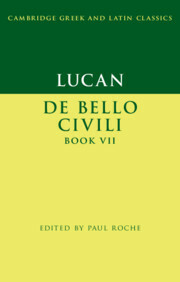 Book VII of Lucan's De Bello Ciuili recounts the decisive victory of Julius Caesar over Pompey at the Battle of Pharsalus on 9 August 48 BCE. 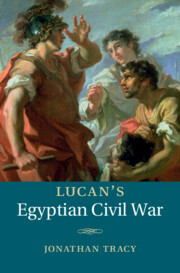 Uniquely within Lucan's epic, the entire book is devoted to one event, as the narrator struggles to convey the full horror and significance of Romans fighting against Romans and of the republican defeat. 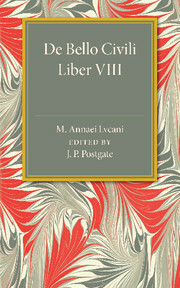 Book VII shows both De Bello Ciuili and its impassioned, partisan narrator at their idiosyncratic best. 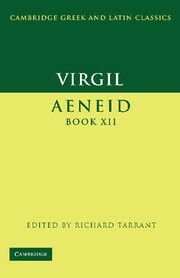 Lucan's account of Pharsalus well illustrates his poem's macabre aesthetic, his commitment to paradox and hyperbole, and his highly rhetorical presentation of events. 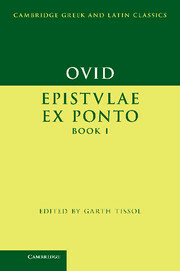 This is the first English commentary on this important book for more than half a century. 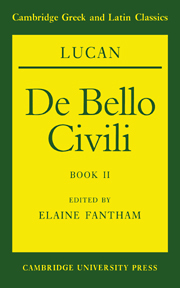 It provides extensive help with Lucan's Latin, and seeks to orientate students and scholars to the most important issues, themes and aspects of this brilliant poem. 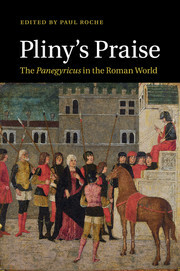 Paul Roche is Senior Lecturer in Latin at the University of Sydney. 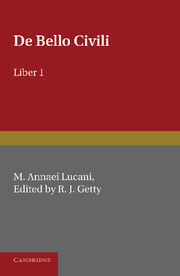 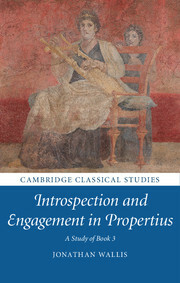 He is the author of Lucan 'De Bello Civili' Book I (2009), the editor of Pliny's Praise: The 'Panegyricus' in the Roman World (Cambridge, 2011) and co-editor of Writing Politics in Imperial Rome (2009).